The 2013 growing season delivered an exceptional expression of Rector Creek Cabernet Sauvignon with beautiful aromas of caramel, graphite, boysenberry and blackberry. These elements continue on the palate where they mingle with layers of sweet tobacco leaf, black tea, violet, and blueberry. 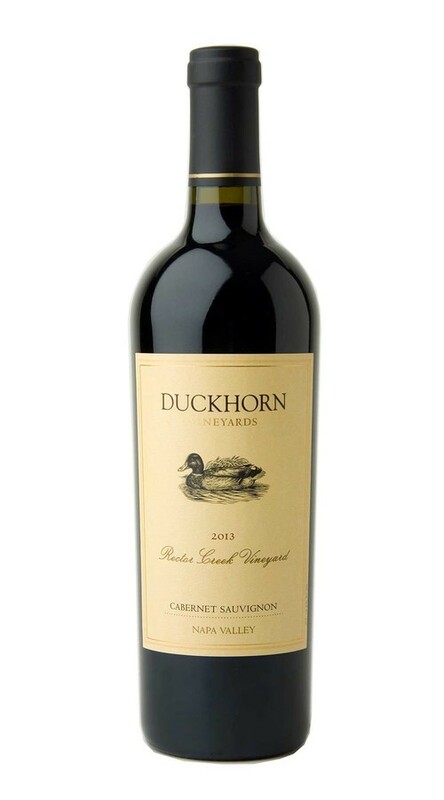 Firm tannins add structure and tension, while carrying the wine to a rich, focused finish.